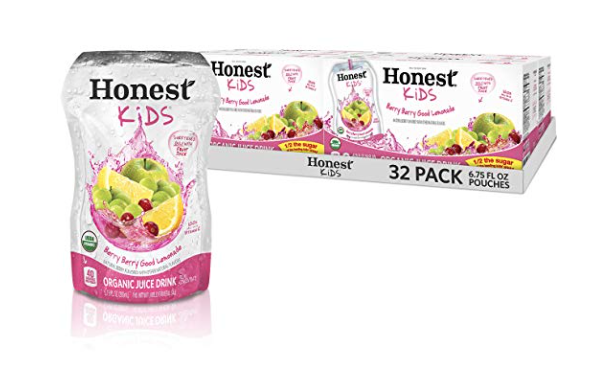 Clip a 20% off Honest Tea and Juice coupon on Amazon! This makes for an awesome deal on organic juice pouches. My kids love these juice pouches!